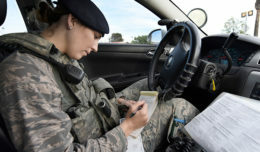 Senior Airman Cole Broomfield, 56th Medical Squadron pharmacy technician, provides a patient with their prescription medicine July 2, 2018 at the Luke Air Force Base Pharmacy Annex in Scottsdale, Ariz. On average, the Luke AFB Pharmacy Annex, located in the east valley of Phoenix, serves prescription medicine to approximately 150 to 200 patients per week. 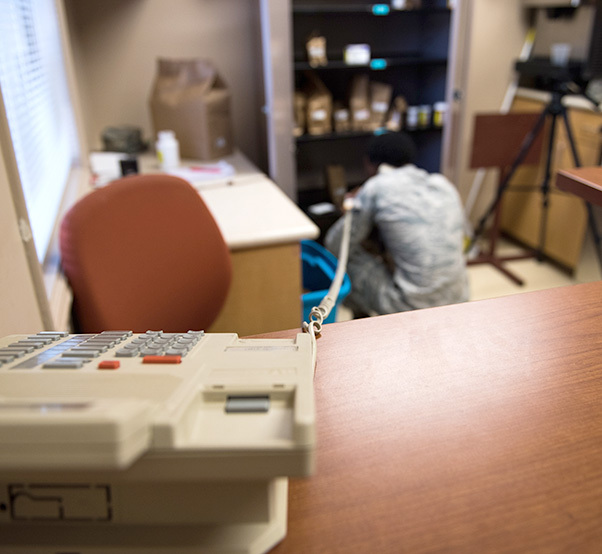 Senior Airman Cole Broomfield, 56th Medical Squadron pharmacy technician, searches through an inventory of medicine while speaking with a patient on the phone July 2, 2018 at the Luke Air Force Base Pharmacy Annex in Scottsdale, Ariz. On Monday’s and Thursday’s of every week, Broomfield provides customer service to more than 100 military ID cardholders (active duty, reserve, retirees and their families). 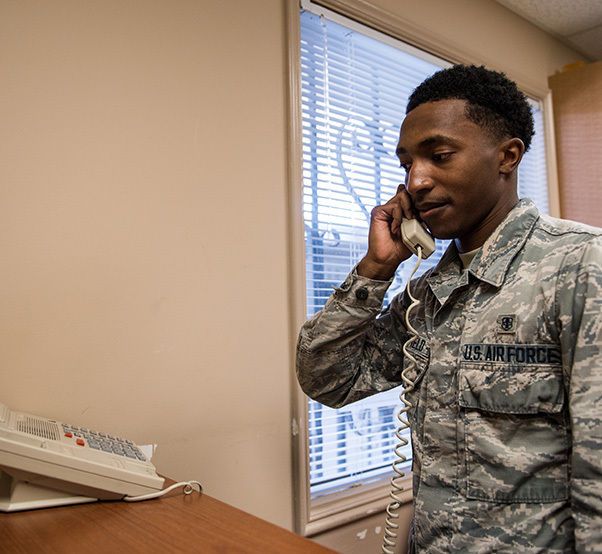 Senior Airman Cole Broomfield, 56th Medical Squadron pharmacy technician, speaks with a patient on the phone July 2, 2018 at the Luke Air Force Base Pharmacy Annex in Scottsdale, Ariz. 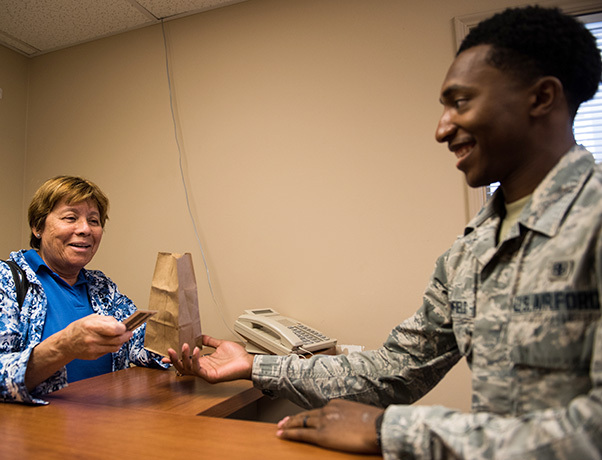 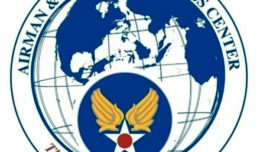 The Luke AFB Pharmacy Annex, open every Monday and Thursday, provides pharmaceutical services to active duty, retired and veteran service members, as well as their families.